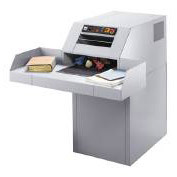 GBC Commercial shredders are powerful and designed for heavy office or commercial use. 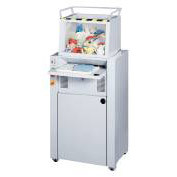 German engineered high performance office floor document shredder with feeding hopper. Power and durability for any task in a professional office. 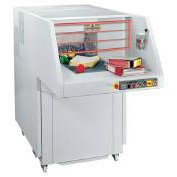 The 7050 can destroy complete files including metal binding mechanisms.